Yoan from Gabrovo. 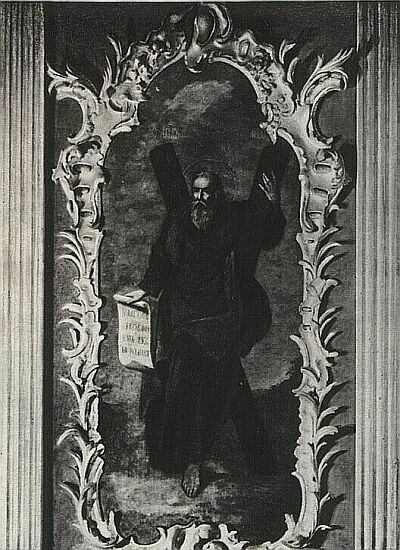 Apostle Andrew the First Called. XIX century. Veliko Tarnovo, Hadzhi Nikoli Inn museum.